ANDRUPOS is a leading edge web based automated document examination system capable of authenticating printing techniques, printer and paper sources. It is built on research projects and studies, in which the feasibility and the relevant technologies in ICT, software and analysis technologies have been validated and tested with pilot users. ANDRUPOS is a game changer in document fraud detection such as banknotes, ID cards, stamps, tickets, contracts, bills, financial documents, threatening letters and other. It enables for the first time an automatic reliable detection method, giving quick and confident reports on possible fraud. Identifying the source printer and the knowledge of distinctive printer and printing details of a document are important steps in fighting crime like forgery or threathening letters. Another innovate feature is the ablility to link counterfeits with printers, so that different counterfeits and cases can be traced back to organised criminal groups. 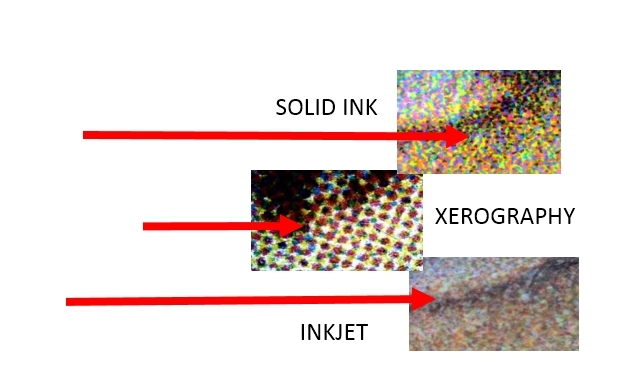 In this context, the objectives of our overall innovation project are to develop technologies for a software based, automated and non-destructive analysis of printed documents in terms of the identification of the utilised printing technology (like offset-, intaglio-, ink jet-, laser-, solid ink- und thermal print, xerography, magnetography, liquid toner and other), for digital printing technlogies also the print engine and the printer brand and model or even serial number/specific printer. Fraudulent identity and security documents are integral prerequisites for the smuggling of migrants, trafficking in persons, terrorist mobility, to facilitate the smuggling of drugs, weapons and other goods, simplifying cross-border crime of all types. 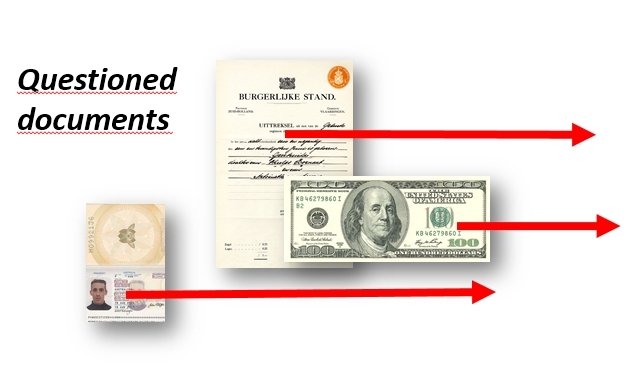 Counterfeited or manipulated documents enable opening of a bank account or receiving illegal social insurance benefits. With the knowledge of printing information of a single printed document different analysis use cases can be set up comprising also examinations of a set of documents like determining if all pages are printed with the same printer. 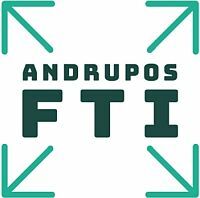 It will also be possible with the help of the Andrupos system to link questioned documents to a single printer item (i.e. 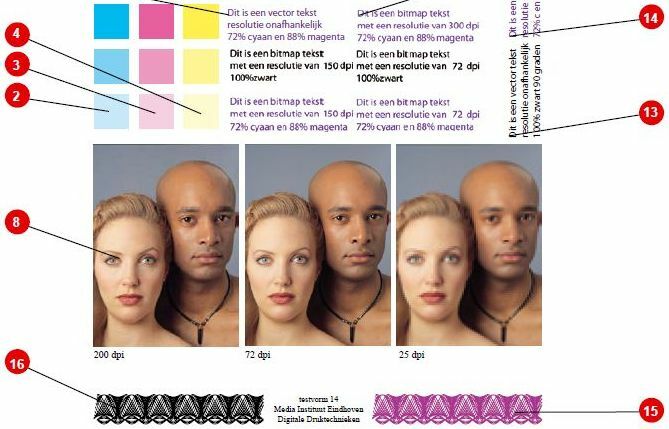 linking of different cases worldwide). Therefore it is the first system that has a tool to also link organized crime (they often use counterfeit id-documents, printed on the same source) in an earlier stage. This developed analysis software will be integrated into a web based server system. Client applications on different types of devices (desktop pcs, mobile devices) then can post scanned (magnified) images sections of the documents in question via internet to the server. The server application receives the data, analyses the image and matches the extracted features with the database entries (printing technologies, printer brands, printer mode).